Or book an appointment online! 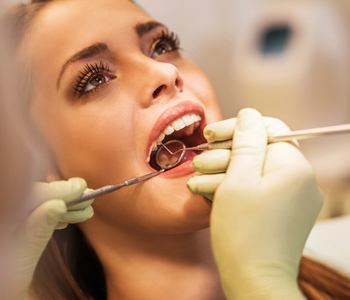 At Beechgrove Family Dental, we are proud to provide a wide array of routine and comprehensive dental services. New patients and emergencies are always welcome. And if you’re having dental ‘difficulty’ of any kind or just want to get an opinion on something, please do not hesitate to call so that we may arrange a time that is convenient for you to drop in. We are an easy 5 minute walk just east of the intersection at Kingston Road and Morningside Avenue in Scarborough. View some of our services! 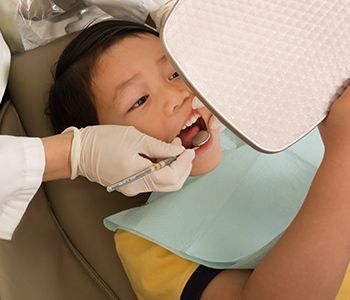 At Beechgrove Family Dental, Dr. Kim and his team of professionals provide an array of services to keep you and your family’s teeth healthy, strong and cavity-free. Dental implants provide a stable, fixed solution to replace missing teeth. 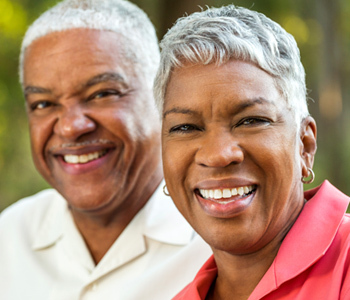 Implants are a superior alternative to having removable dentures. Unremoved plaque from your teeth can turn into tartar in only twenty four hours. That is why we recommend that you have regular professional hygiene cleanings. Copyright © 2015 Beechgrove Family Dental. All Rights Reserved.